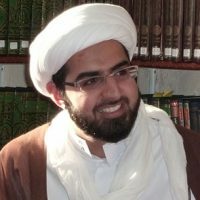 Dr Hashim enrolled on the Four Year Hawza Programme at the Al-Mahdi Institute in 2004. 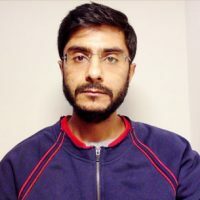 Whilst undertaking his studies at the Institute he also enrolled at the Islamic College for Advanced Studies (ICAS) to simultaneously undertake a BA (Hons) in Islamic Studies. 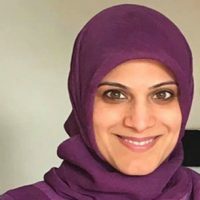 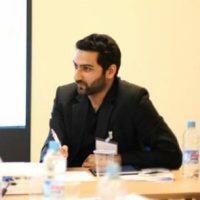 After successfully graduating from both the Al-Mahdi Institute and ICAS, Hashim went on to pursue a MA in ‘Islam in Contemporary Societies’ at the University of Warwick, for which he was awarded a distinction. 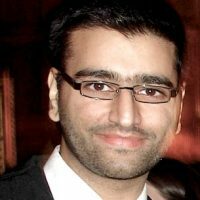 Dr Hashim completed his PhD thesis submitted to the University of Warwick. 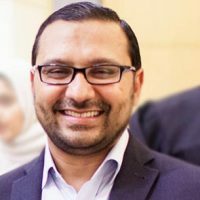 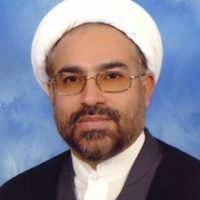 His PhD involved a detailed examination of Shiite legal epistemology, with specific focus on the pivotal role of the authority of certainty (hujjiyyat al-qat’) in the juristic process of deriving Sharia law. 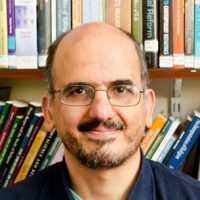 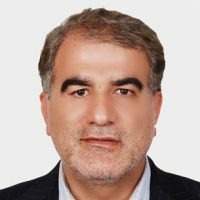 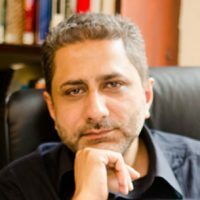 His research interests include uṣūl al-fiqh, epistemology and the practice and interpretation of Sharia in the contemporary world. 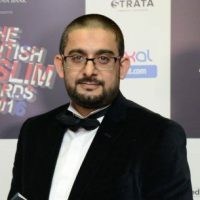 He has been involved in teaching and module development for the Al-Mahdi Institutes Hawza Programme for over four years and currently sits on the Institute’s Education and Research Board. 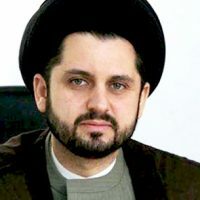 Hashim is also continuing his Advanced Hawzawi studies under the supervision of senior faculty at the Institute including Shaykh Arif, Dr Fanaei and Professor Fatemi.